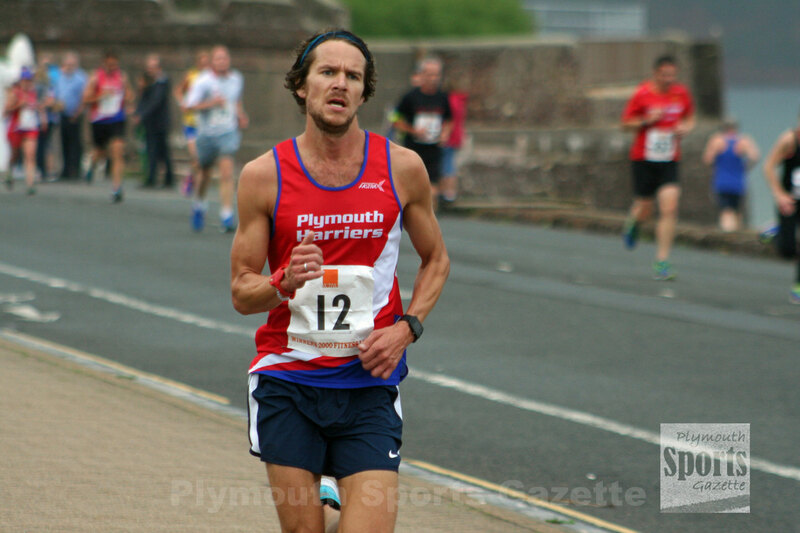 PLYMOUTH Harriers’ Jordan Andrews and South Devon’s David Hampton both missed out on top three finishes at the Torbay Royal Regatta 10k on Sunday evening after going the wrong way. The pair were clear in second and third places at the halfway point of the race, but with the lead bike with leader Robert Mann the duo went wrong around the loops of Paignton Green. Exeter Harriers’ Mann won by nearly two minutes, clocking 34.09 minutes. Bideford’s Keith Shapland eventually took second in 36.00 minutes, with Overton’s Leonard Passingham third in 36.15. Home athlete Pete Monghan was fourth and first over-50 in 36.23 minutes. Second over-50 was Stuart Hall, who came sixth overall in 36.49 minutes. The women’s race was won by Cornwall’s Ruby Orchard, who finished in 41.02 minutes. Tavistock Run Project’s Rachael Malthouse came second in 41.22, with Erme Valley Harriers’ Emma Lake taking third women overall and first over-40 in 42.09 minutes. 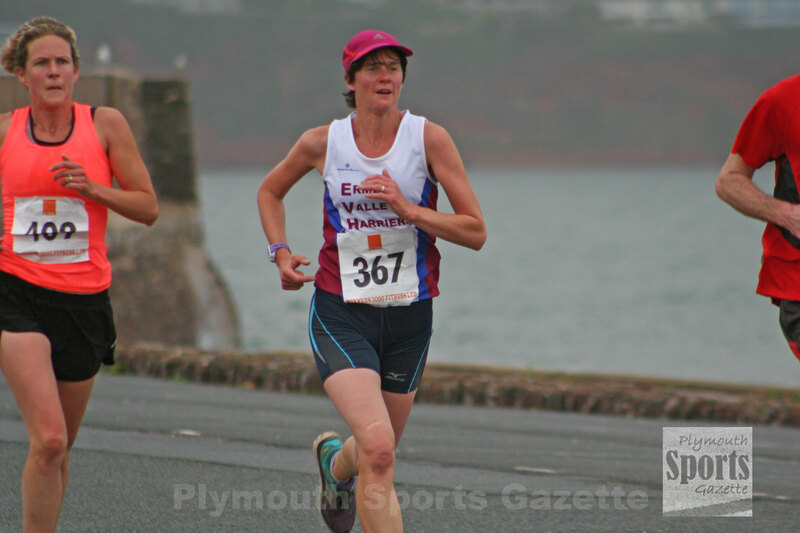 Plymouth Harriers, Plymouth Musketeers, Storm Plymouth and Team H Running all had large teams at the event, while Erme Valley, Tavistock, Plymstock, Instinctive Sports and Plymouth Coasters were also represented in the race, which saw 578 finishers, despite miserable conditions.